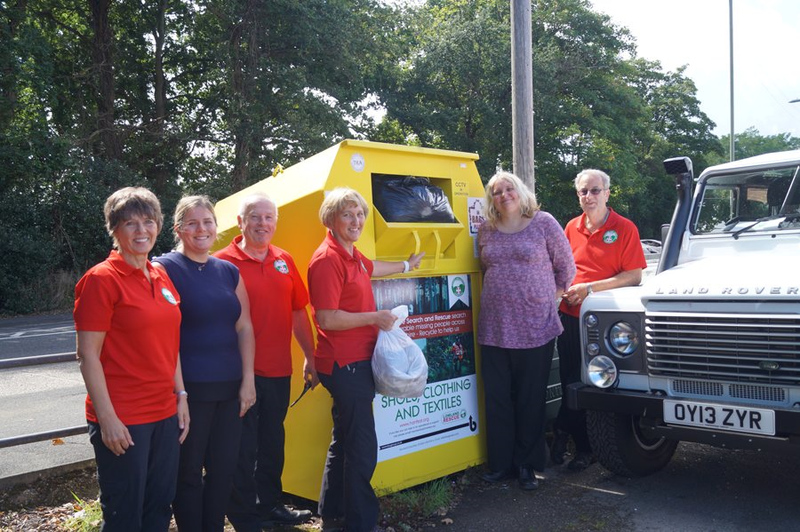 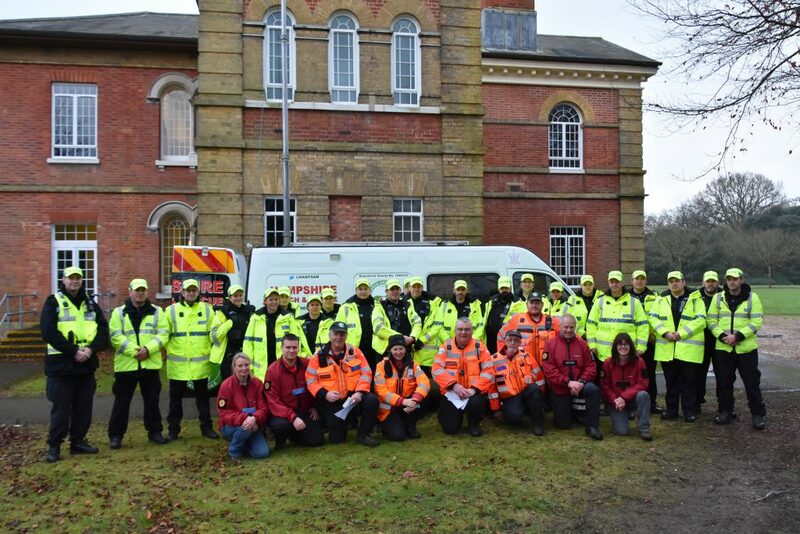 Driven by Data: HANTSAR, Ordnance Survey and IBM Storage. 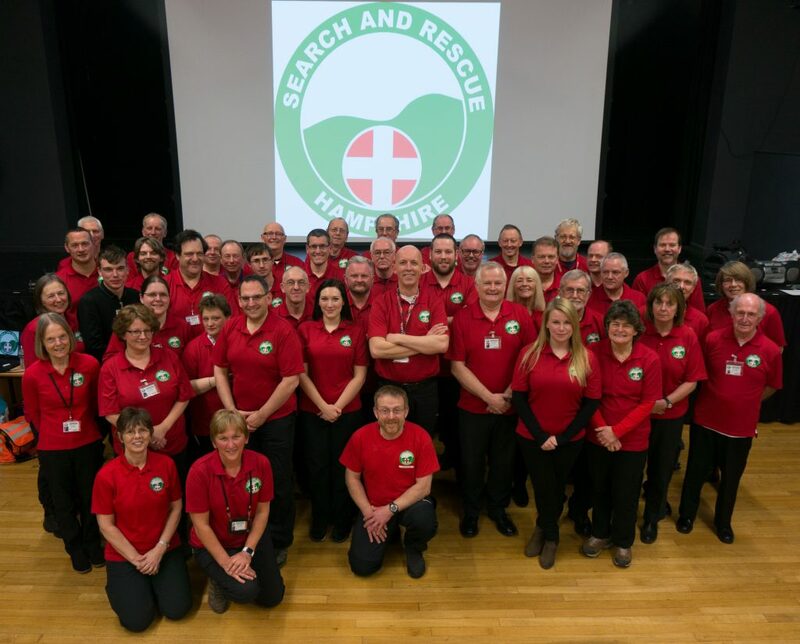 Recruiting now – next intake is Thursday 2nd March 2017. 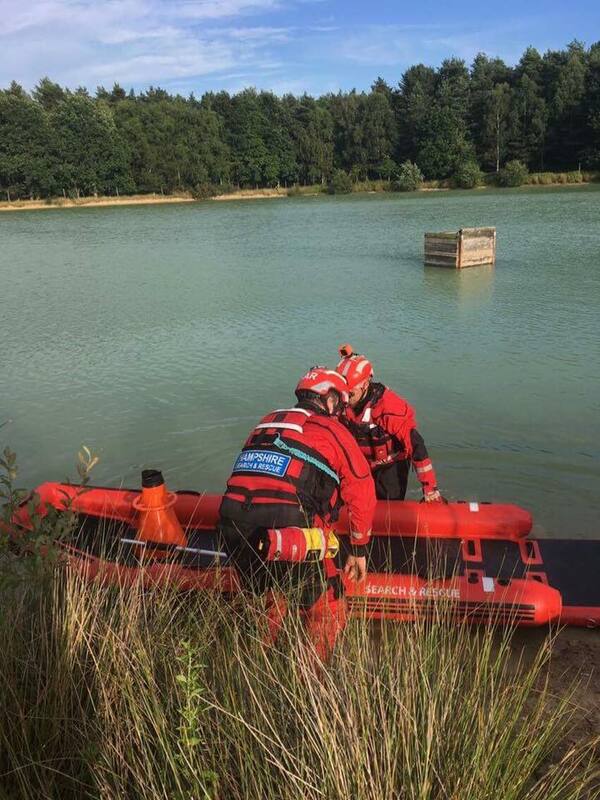 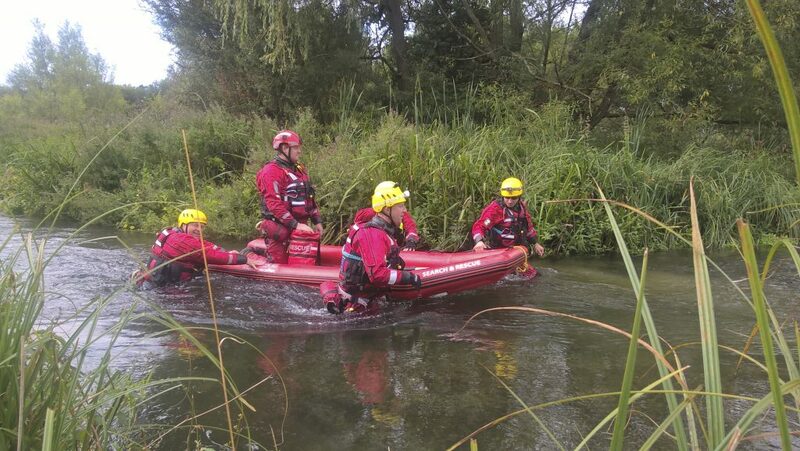 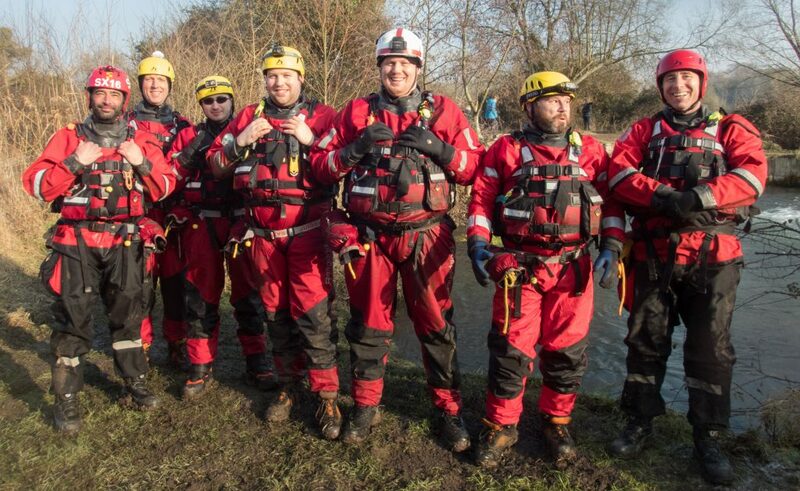 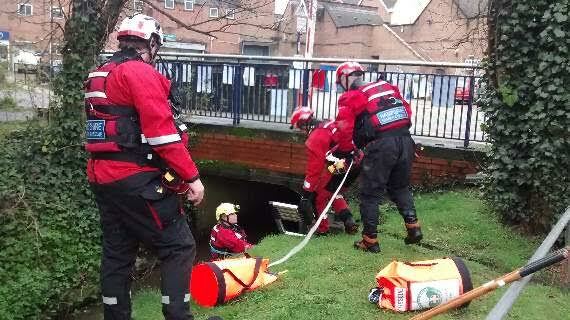 High level water rescue qualifications achieved by HANTSAR’s specialist team.